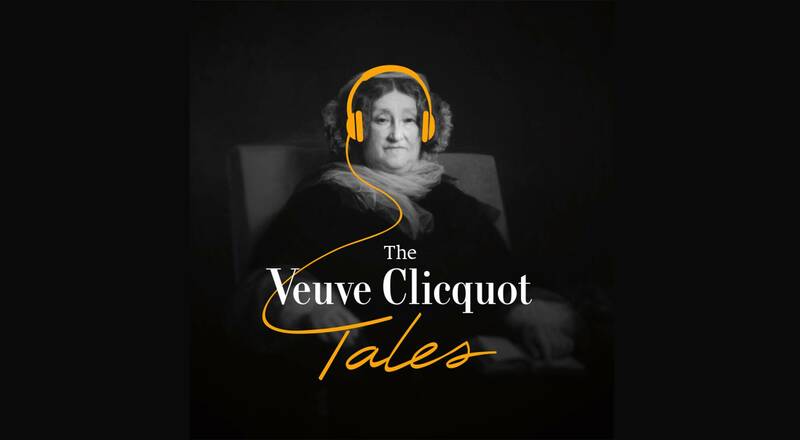 The Champagne house has launched season one of a podcast series recounting the amazing life story of Madame Clicquot, one of the first businesswomen of modern times. 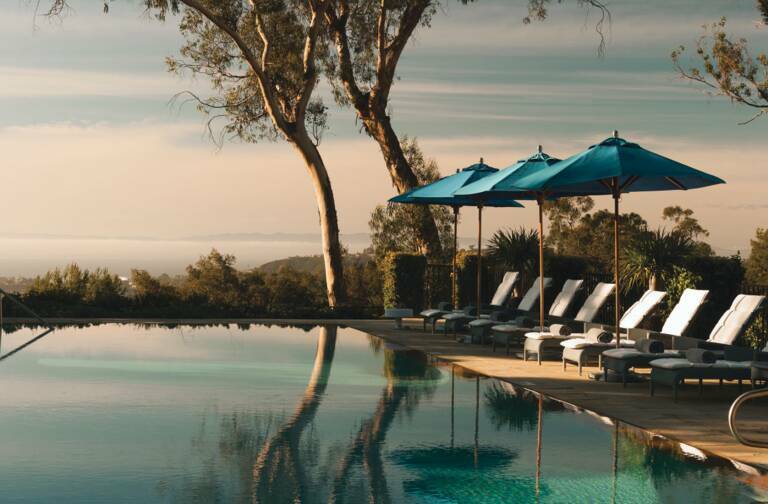 “The Veuve Clicquot Tales” features decisive moments in the life of Madame Clicquot, centering on the themes of audacity, ambition, family, travel, determination and discovery. You might not have known, for example, that after she was widowed at the age of 27, Madame Clicquot courageously took the reins of the Clicquot Champagne house founded by her father-in-law in 1772, at a time when women were not even allowed to have a bank account in France! 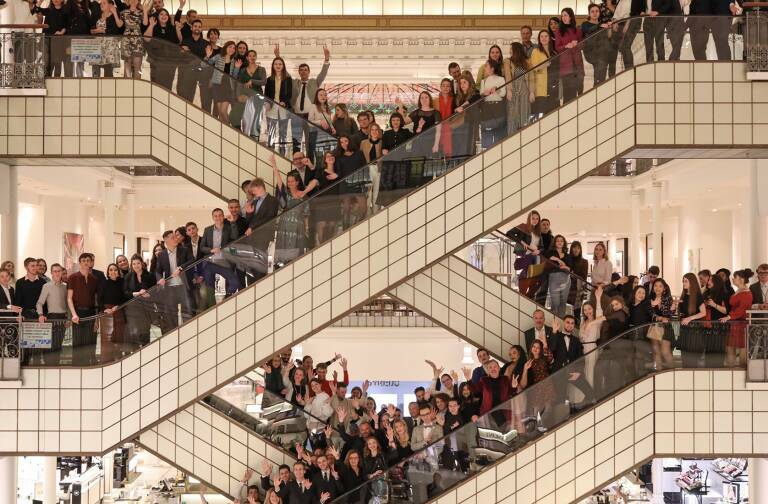 Or that « la grande de la Champagne », as she was fondly known, became one of the first businesswomen of modern times. Or that she was the creative mind behind a host of innovations in Champagne, including the riddling table (1816) and the first blended rosé champagne (1818). Both processes continue to be used today by many Champagne houses. While Madame Clicquot accomplished all this in the 19th century, her story is more relevant than ever today, resonating with contemporary topics such as entrepreneurship, female empowerment and women in business. Don’t miss the first season of 15 podcast episodes – each lasting 5 to 7 minutes – on SoundCloud, as well as the Veuve Clicquot website. The podcasts will be available in French in fall 2018.